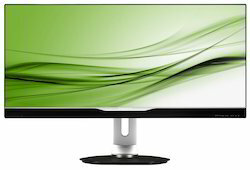 Backed by the team of experienced professionals, we have been able to offer a high quality range of Monitors. We are a top-notch organization, engaged in providing 4K UHD Monitor. 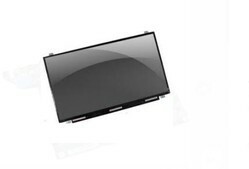 Keeping in mind ever-evolving requirements of our respected clients, we are offering a premium quality array of Display Monitor.